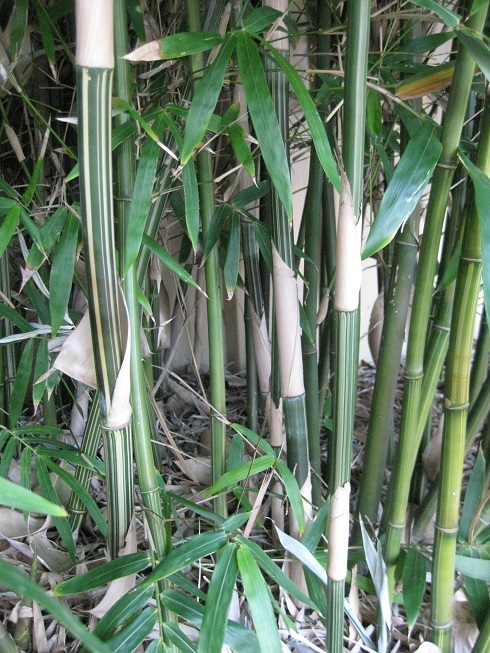 Gold Stripe bamboo is a great option for screening with its dense foliage and short stature. Canes are an attractive blend of green and gold and make a great feature. The clump will expand to create a wall of canes coated in foliage, rather like a hedge. This bamboo is perfect for screening courtyards and along walls and fencelines. Gold Stripe grows very well in the Adelaide area and is a popular choice of gardeners and landscapers. Grows 3-4 metres.